You’d think after traveling back in time and preventing the Sentinels from ever being invented in “X-Men: Days of Future Past,” Wolverine would have created a present time that is safe for mutants. But 50 years later—and as seen in all X-Men movies—there never seems to be a safe time to be a mutant. In the year 2029, the X-Men are already close to becoming a myth. Their stories are only remembered through comic books, while the genetic line of mutants is known to be extinct. The heroes we know of are gone and the ones left are undignified. In “Logan,” after 17 long years of playing the role, Hugh Jackman is more Logan than he is Wolverine. The world’s most famous mutant is known for his regenerative powers that combined with the most powerful element known in the Marvel universe, Adamantium, renders him indestructible. But here we see the lead character as we could have never imagined—aging, vulnerable and becoming more human in the process. And this is exactly what sets “Logan” apart from the other Wolverine films. It makes us briefly forget the hero that he is, and connects us more to the human he has slowly become—with all the chinks on his armor showing. 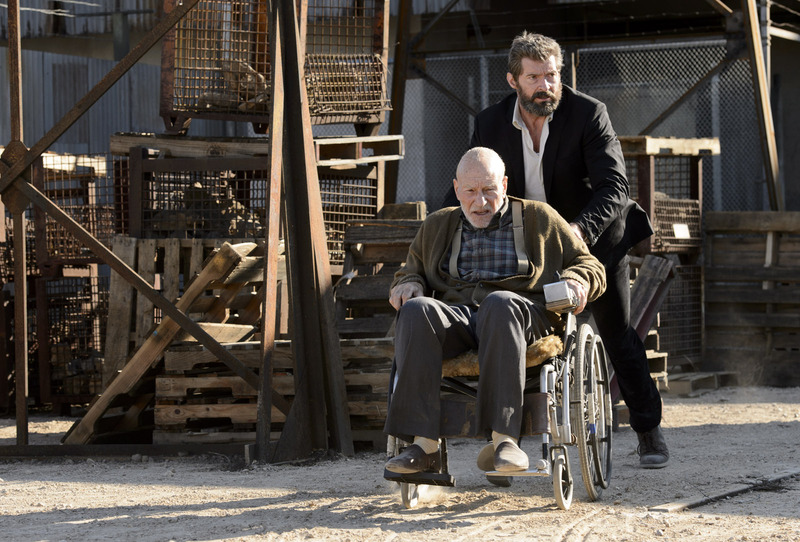 It introduces Logan living under the radar, driving a limo to make ends meet as he secretly takes care of an ailing Charles Xavier (Patrick Stewart). Ironically, the world’s most dangerous mind is suffering from a degenerative brain disease that causes intense sonic shocks when he suffers seizures. The time-worn heroes then have an untimely meeting with a new blood mutant, Laura (Dafne Keen), who they must bring into the safe haven of “Eden.” The place is believed to be a shelter for mutants located in North Dakota, with coordinates based on those from a vintage X-Men comic. The reluctant Logan finds himself in yet another fight for survival for a young stranger. Later, he discovers that he and Laura may not only have brutish and uncanny similarities, but may have a deeper connection with each other. Although the live-or-die mission may be a worn-down narrative for this dissipated Wolverine, there is urgency in its telling. 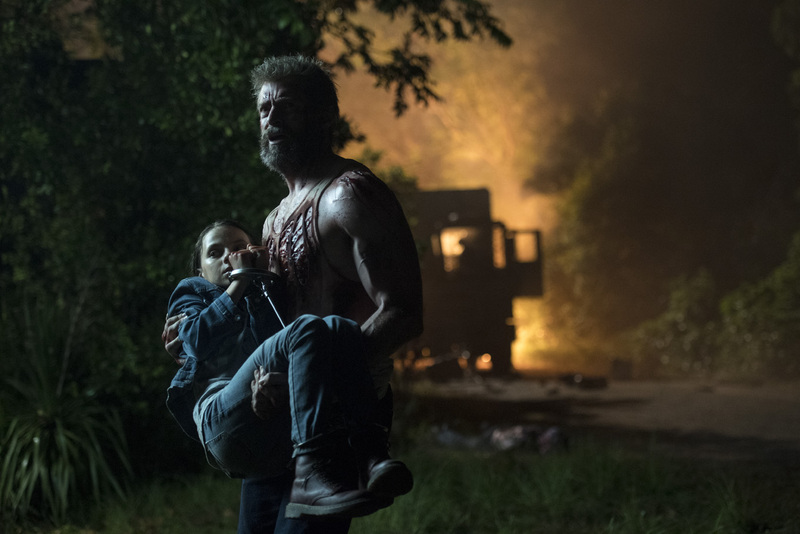 Each of its labyrinthine twists add dimension to the plot—because this time, it’s really Logan who needs saving. The story may strip him of his immortality, but it also makes Logan experience purpose, unconditional love and the noblest vindication. In showcasing ferocity of emotion, “Logan” is stark and contemplative. But for all its emotional frills, the movie is equally—and slashingly—satisfying in the stunts department. If you’ve long waited for Adamantium skull crushing moves, this is the Wolverine movie where you’re finally going to see it. It is a brutal movie experience, with visceral fighting scenes where emotional violence lingers. The action is heavily grotesque for its viewers—the pent up frustration and rage of the characters shown in combat are exhaustingly heart stopping to witness. Like its lead hero, it is a film that embraces its misery from the very beginning. Gritty, gripping and gruesome—“Logan” is definitely the stand-alone Wolverine film everyone has been waiting for. Twentieth Century Fox’s “Logan” is now showing.